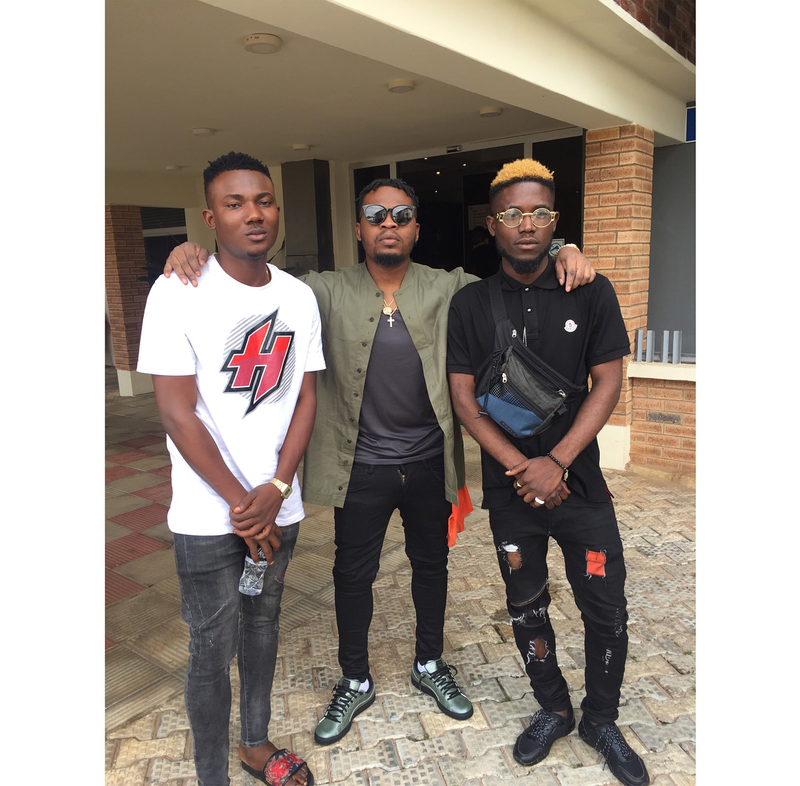 Olamide Signs Two New Acts To His YBNL Record Label – Street king and serial hit maker Olamide has expanded his music imprint with the signing of two new talents. It all happened at the Terrazoleurre Benin City, Edo state, when Olamide took the microphone to announce their signing after the two hype men performed impressively before him. The two new YBNL soldiers are Fresh Bliss and Ginger Breed. Nice one Olamide, i luv all ur Latest…..